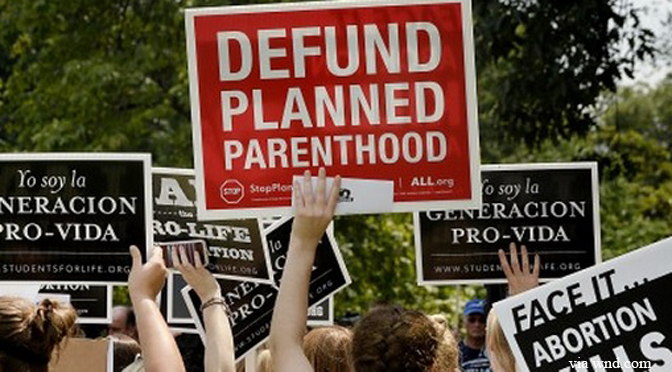 The Missouri Legislature has passed a budget that would eliminate taxpayer funding and reimbursements for abortion facilities, depriving Planned Parenthood in the state of an estimated $380,000. The move means foregoing $8 million the state would have received from the federal government, but the budget replaces that amount with Missouri’s own revenue. The money will now instead go, Senate Budget Chairman Kurt Schaefer explains, “to rural health clinics, [Federally Qualified Health Centers], and county health departments, of which there are over 580 across the state,” which he says provide all the same non-abortion services as Planned Parenthood does. Representative Judy Morgan, a Democrat opposed to defunding the abortion giant, claimed the budget would be challenged in court because the appropriations process is not supposed to be used to legislate policy preferences. However, any decision whether to fund something, including the original decision to permit Planned Parenthood to receive taxpayer funding, is arguably a policy judgment. The budget now goes to Democrat Governor Jay Nixon for his signature, and if enacted will take effect July 1. Nixon is pro-choice, but pro-lifers have successfully overridden his vetoes of pro-life legislation in the past. The GOP holds super-majorities in both chambers of the state legislature.